A printer driver to send faxes. After installing the driver by selecting Popfax as a printer of an application, the open document is converted to TIFF FAX G3 format and sent to a fax machine via the Internet. In addition to a fax-to-mail for receiving faxes, Express-Mailing has been offering a single fax sending software since this year. FastFaxer is a powerful and easy-to-use fax campaign software. From a directory like the Kompass or Infobel, create campaigns in record time. If before, fax writing used to take a while with all the boxes to be filled in one by one, nowadays, things have changed a lot with the arrival of many applications like AsFaxPro. Sending faxes is becoming a breeze. Despite the emergence of emails, it must be admitted that faxes still hold an important place in communication. 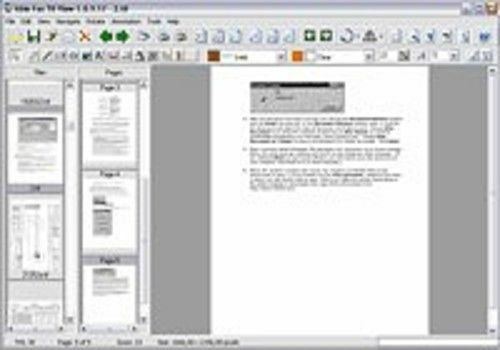 The creation of new fax-related applications such as qFreeFax is a testament to the interest in this communication tool.